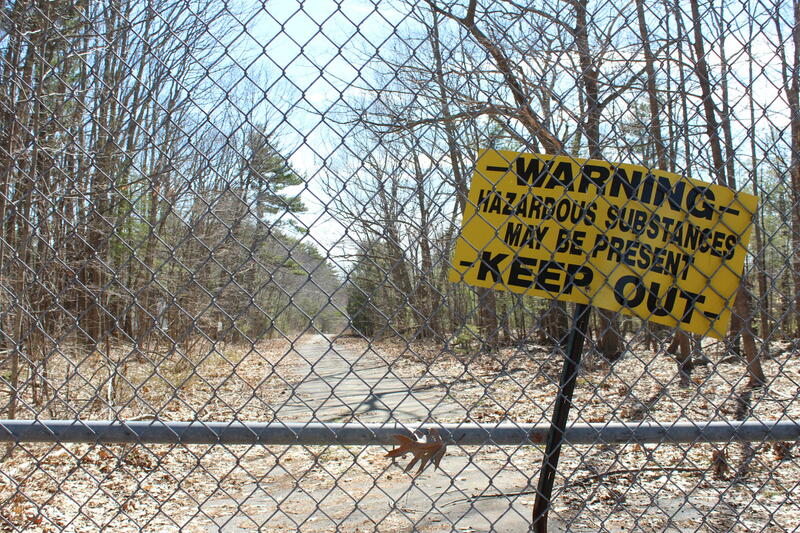 A hazard sign marks the gate to Coakley Landfill Superfund site in North Hampton. A state representative's plan to spur more clean-up at the Seacoast's Coakley Landfill Superfund site may be scaled back after a Senate vote Thursday. The original proposal would have gotten the state involved in forcing the entities responsible for the pollution to pay for more thorough cleanup. That measure passed the state House last month. It simply directs state officials to give the legislature more information about contamination at Coakley and other sites like it. In a statement, Messmer, a Rye Democrat who's also running for Congress, says telling Coakley neighbors to wait is "simply unconscionable." Legislators will now have to write and vote on a compromise version of the proposal. 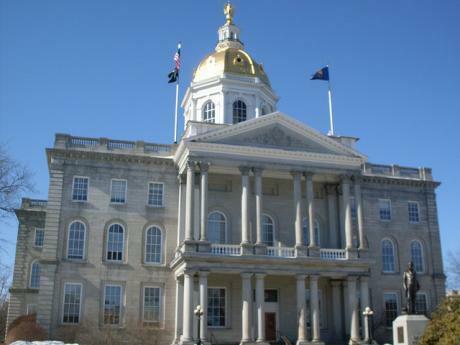 The New Hampshire House has passed a bill that would kick-start further cleanup of the Coakley Landfill Superfund site in North Hampton. Lawmakers on Wednesday voted against a committee’s recommendation that the idea be studied further. Then, they passed the bill, 207 to 118. The measure tells the state Department of Environmental Services to spur remediation at Coakley by getting money from the towns and other entities responsible for the pollution. 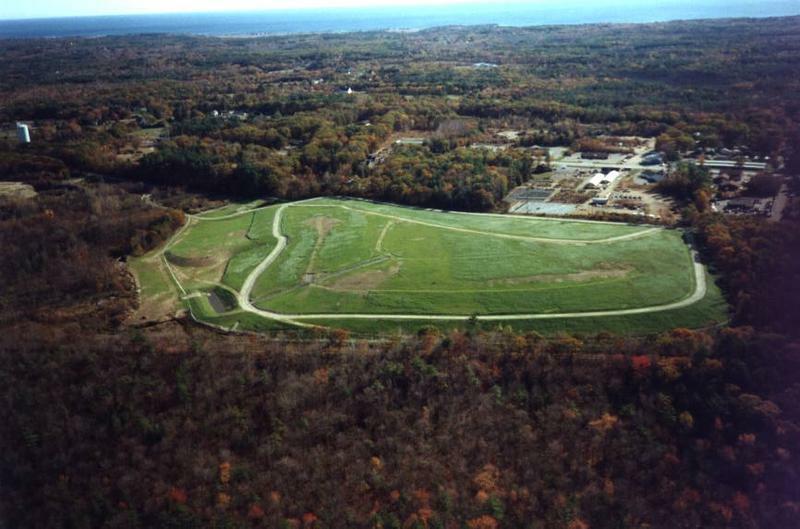 The city of Portsmouth says it expects to release a trove of documents about toxic waste cleanup at Coakley Landfill Superfund Site around the end of this month. It comes as a group of Seacoast lawmakers files suit to get records from the entities responsible for that pollution, known together as the Coakley Landfill Group. 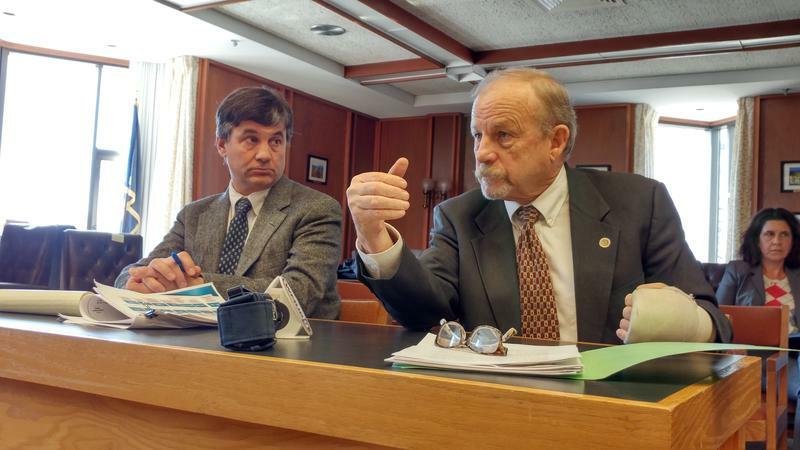 Members of the New Hampshire legislature’s Seacoast Cancer Cluster Commission said they didn’t want to debate facts about Coakley Landfill and its effect on public health at their meeting Monday – but that’s mostly what they ended up doing. State and federal regulators told legislators repeatedly they can’t prove or disprove whether Coakley Landfill Superfund Site is causing cancer on the Seacoast. 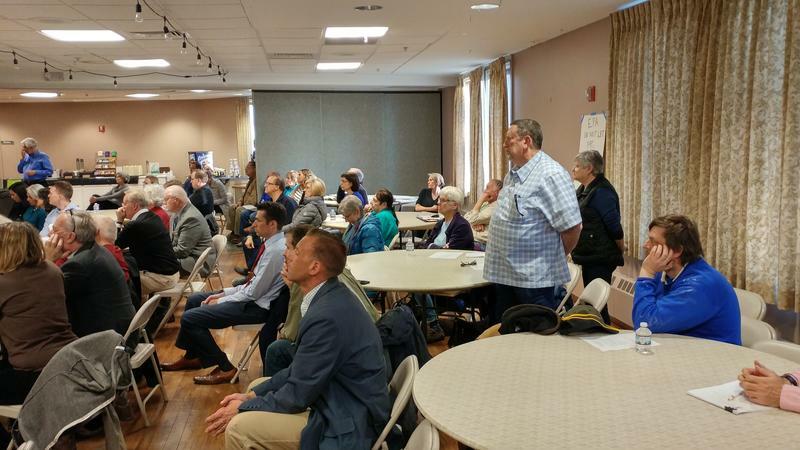 Some Seacoast residents were unhappy Thursday night to hear state and federal officials reiterate they don’t believe the Coakley Landfill is contaminating area drinking water. Authorities say some groundwater wells around the Superfund site in North Hampton do show high levels of suspected carcinogens called PFCs – but they say the chemicals haven’t spread to private wells.